Fleeting, ephemeral, nondigital, and nonhierarchical, Animal Shelter is, as Alex Gartenfeld wrote in Interview, “a loose collection of texts, sequenced like a mixtape,” focused yet eclectic. Issue 5 is coedited by Hedi El Kholti, Chris Kraus, and Janique Vigier. This and past issues are available at semiotexte.com and from select booksellers. Other contributors include: Jackie Wang, Emmanuel Moreira, Marie Buck, Lisa Cohen, Robert Glück, Ann Rower, Kate Zambreno, Gary Indiana, Matias Viegener, Rob Halpern, Candice Lin, CAConrad, Bradford Nordeen, Andrew Bernardini, Tim Dean, Jamie Stewart, William Dunaway, Jr.
Art by: Kath Bloom, Kath Bloom, Paul Chan, Steve Dalachinsky, Hedi El Kholti, Aimee Goguen, Vanessa Haney, Gary Indiana, Patrick Kwon, Eli Langer, Candice Lin, Lee Lozano, Filip Noterdaeme, Brad Troemel, and Cayal Unger. 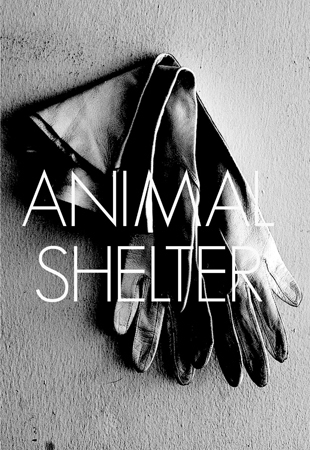 Fleeting, ephemeral, nondigital, and nonhierarchical, Animal Shelter is, as Alex Gartenfeld wrote in Interview, “a loose collection of texts, sequenced like a mixtape,” focused yet eclectic. Issue 4 is coedited by Hedi El Kholti and Robert Dewhurst. This and past issues are available at semiotexte.com and from select booksellers. 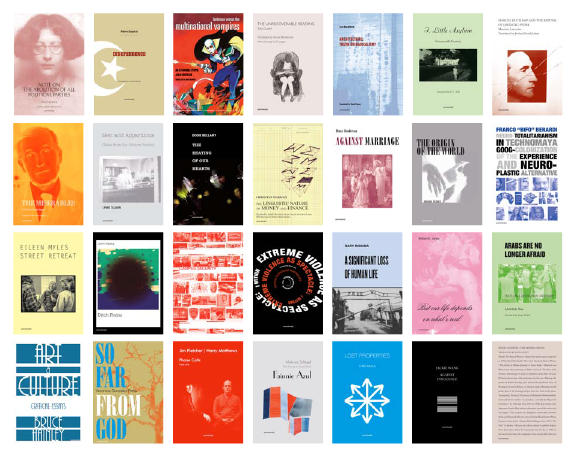 Semiotexte has produced twenty-eight pamphlets as part of its contribution to the Whitney Biennial by philosophers, writers and critics associated with the press. The series includes new, commissioned works by Franco “Bifo” Berardi, Veronica Gonzalez-Peña, Sergio Gonzalez-Rodriguez, Gary Indiana, John Kelsey, Chris Kraus, Maurizio Lazzarato, Eileen Myles, Ariana Reines, Abdellah Taïa, Lynne Tillman and Mark von Schlegell, and previously unpublished texts such influential 20th century figures as Simone Weil, Julio Cortazar and Jean Baudrillard. Semiotext(e) is pleased to announce issue 3 of its occasional intellectual journal Animal Shelter, founded and edited by Hedi El Kholti. 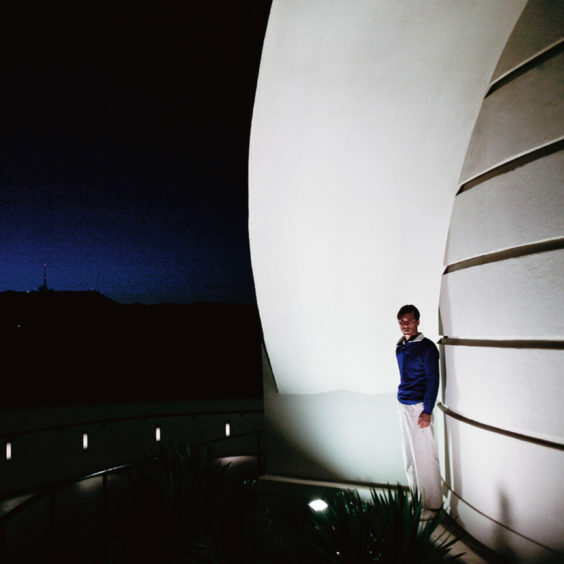 Fleeting, ephemeral, nondigital, and nonhierarchical, Animal Shelter is, as Alex Gartenfeld wrote in Interview, “a loose collection of texts, sequenced like a mixtape,” focused yet eclectic. 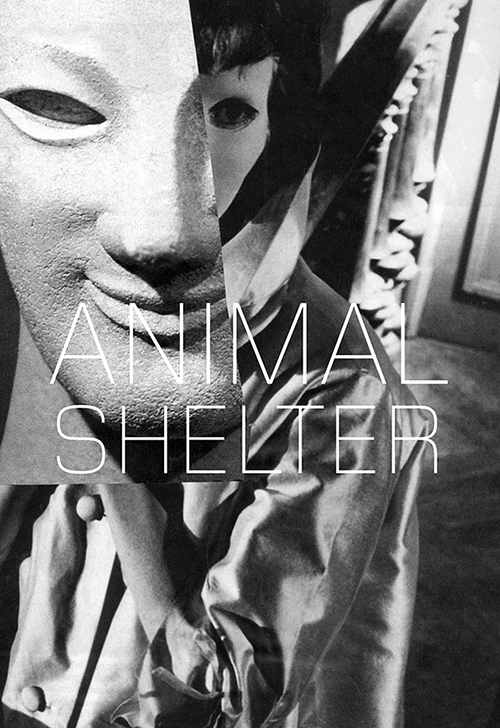 Animal Shelter 2 (2012) evoked a world drifting in limbo. 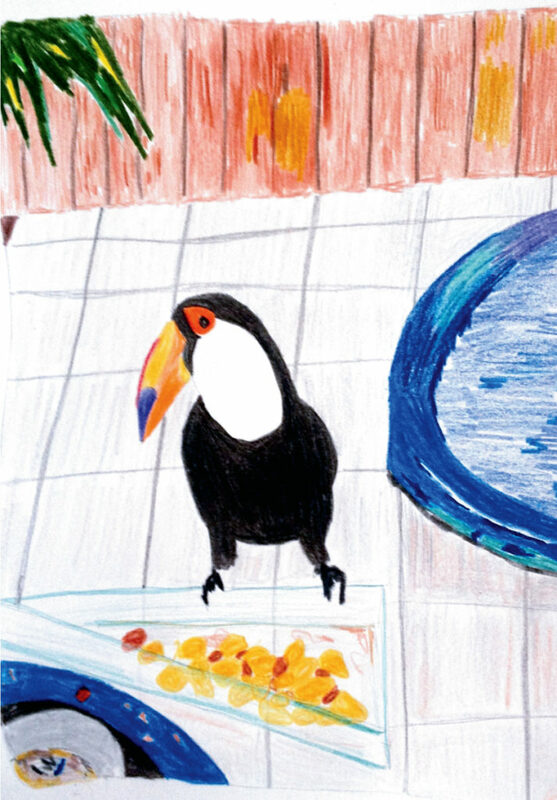 The new issue seeks the roots of our present malaise by moving out to places usually considered ‘obscure’ or ‘exotic’: Argentina, the West Indies, Mali, rural Florida. 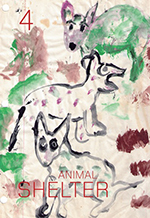 Animal Shelter 3 features fiction, philosophy, poetry, analysis, & interviews, with an accent on archival documents. Other contributors include: Melissa Barrett, Robert Dewhurst, Tony Duvert, Iris Klein, Fernanda Laguna, Lodovico Pignatti Morano, Jean-Jacques Schuhl, Noura Wedell. Moyra Davey on writer’s block, Walter Benjamin, and Jane Bowles. Shlomo Sand and Sylvère Lotringer on contemporary Israel, myth, and the invention of Zionism. Alistair McCartney on early ’90s bohemia in Hyde Park, Perth, Australia. Rachel Kushner‘s short story that takes up pubescence, motorcycles, and Flaubert’s lewd correspondence from the Nile. A rare short story by Eileen Myles on Winston Leyland’s legendary 70s tabloid, Gay Sunshine. Other contributors include: Robert Dewhurst, Ben Ehrenreich, Matt Fishbeck, Paul Gellman, Slava Mogutin, Jed Ochmanek, John Pluecker, Michael Rashkow, Mattilda Bernstein Sycamore, Sarah Wang, and others.